￼Lost your phone? 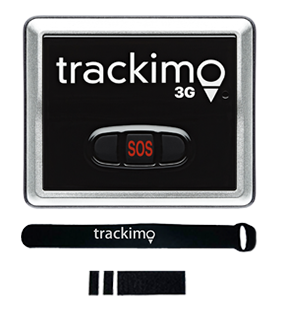 GPS technology can be used to track your phone and provide its exact location. The method used for tracking depends on whether you are tracking your phone or even somebody else’s. Read on to find out how to track your phone. 1 . 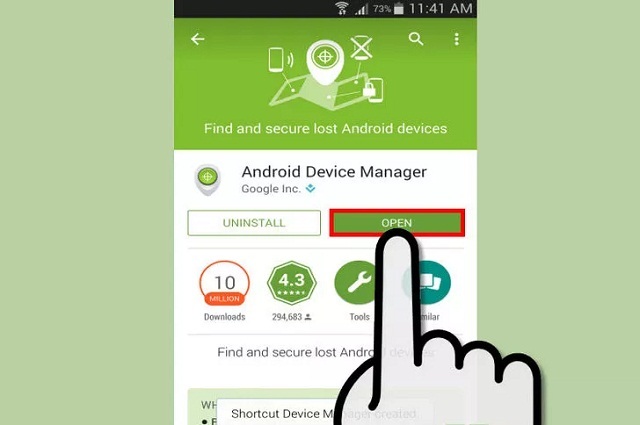 Go to Android Device Manager. 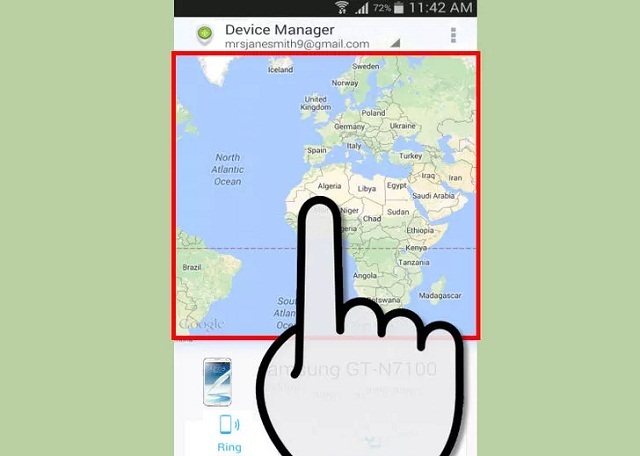 The Android device manager app is downloadable to another Android cell phone. It is also accessible through a browser. 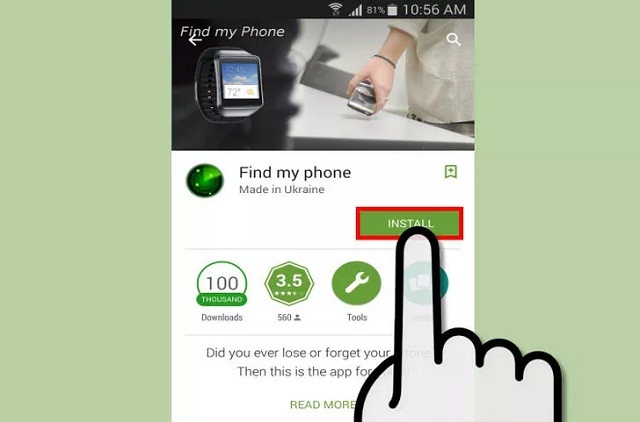 You can use this tool to track your missing Android phone. 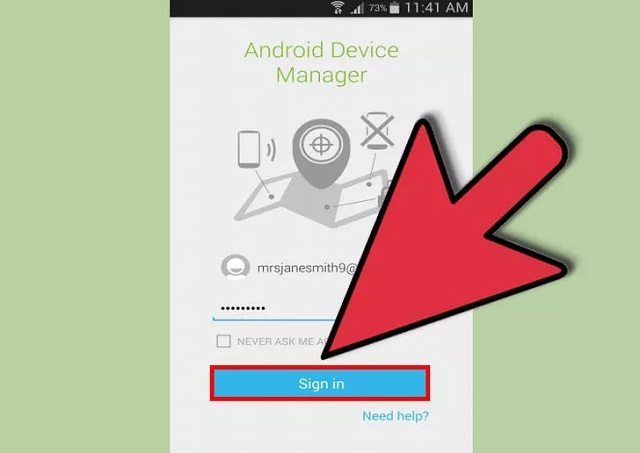 Upon opening the device manager, you will be required to sign in to your Google account. 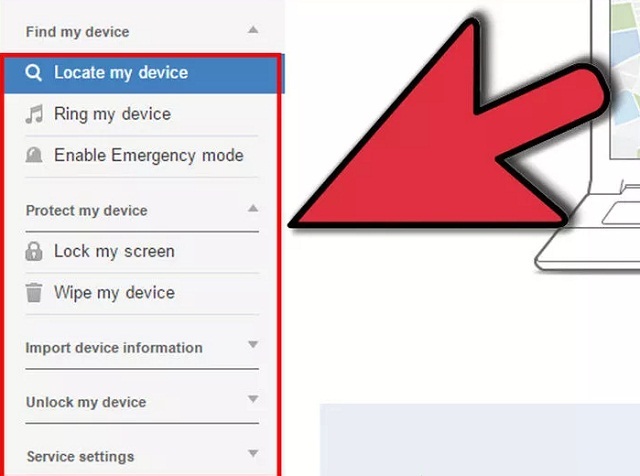 Make sure that it’s the same account you used in your lost device. 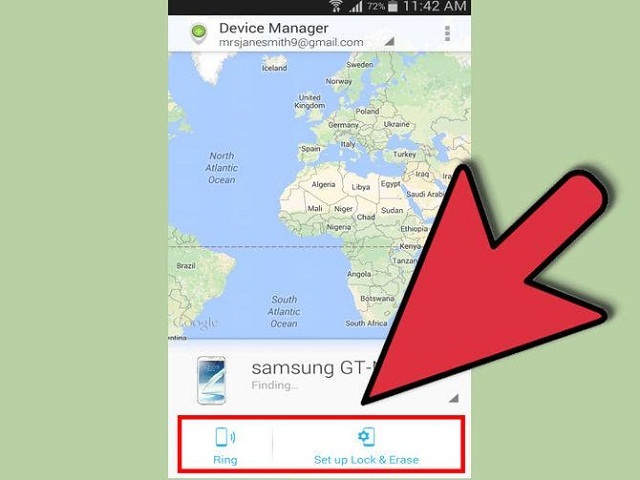 Once you’re logged in, the Android Device Manager will now try to track your phone. You will see on the map the last known location of your device, and on the upper left side of the screen, you will see other phone details. Choose from the options below the course of action you want to take. Lock—this option will prevent others from accessing your phone by prompting a new security code on your phone. You can even include a short text that will pop up on the device’s lock screen. 1 . 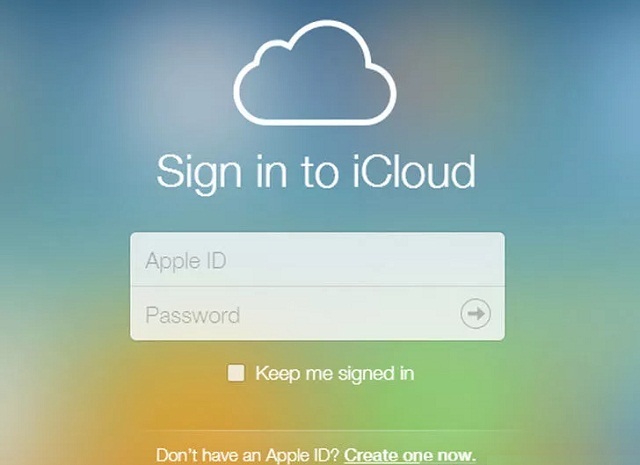 Go to iCloud Web site and log in. For iPhone users with Apple ID who have lost their iPhone, you can track your phone through your iPad or any web browser. Turn on Location Tracking, but in the case of devices with Apple ID attached, its activation is automatic. 2. Open Find My iPhone. You will see this on the iCloud Web site’s main page. 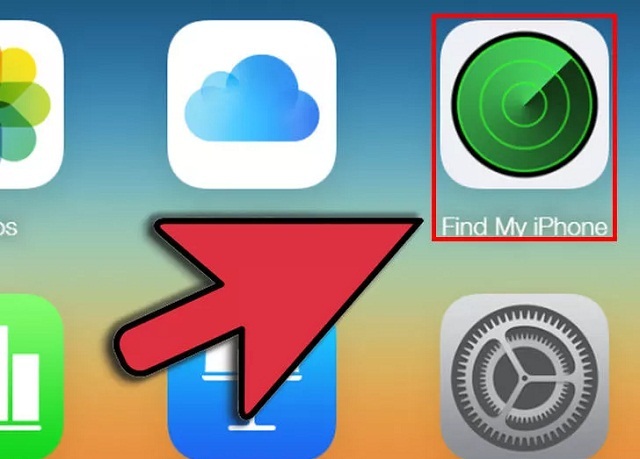 You may also download Find My iPhone app on a friend’s device. At the topmost part of the page, look for All Devices menu, then select the device you want to track. On the map you will see the device’s last known position. If the device is turned off, what will be shown instead is the place where it was last logged in. 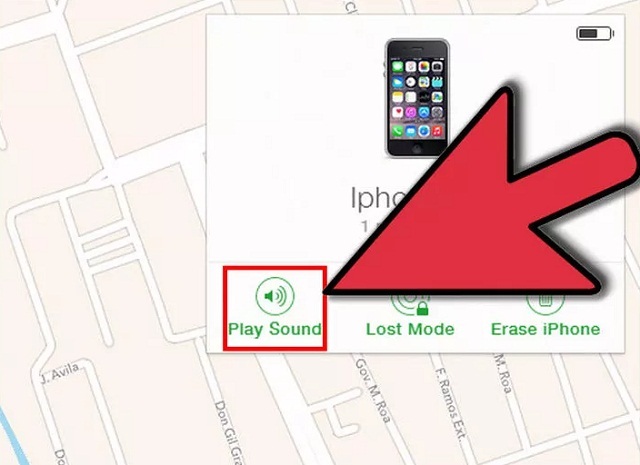 Erase iPhone—if you think there is no chance that you will be able to retrieve your phone again, you may opt to remotely delete all contents of your phone to prevent delicate information from falling into the wrong hands. Just a warning, though, this action is irreversible. 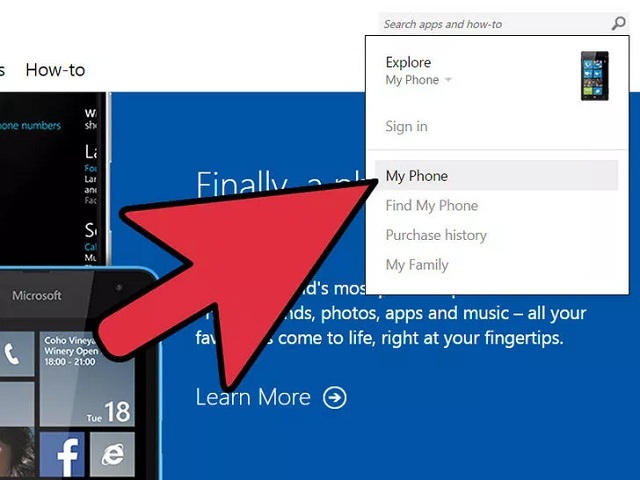 You can track your phone through the Windows Phone website. 2. Look for Find My Phone. At the top right side of the page of the My Phone menu, select Find My Phone from the options. 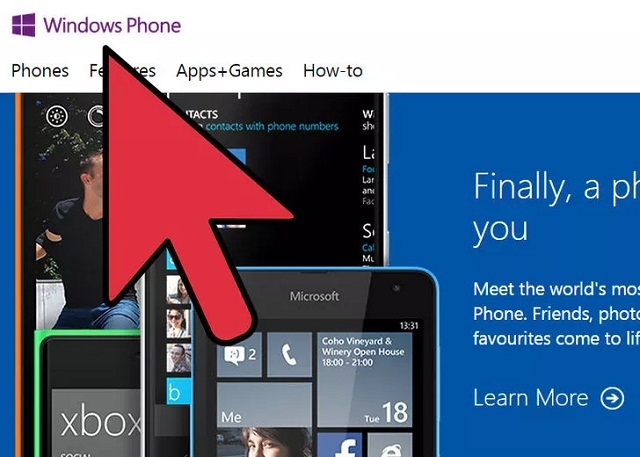 Log in using your Microsoft account, it should be the same account you use in your phone. 1 . Link your Samsung account to your phone. 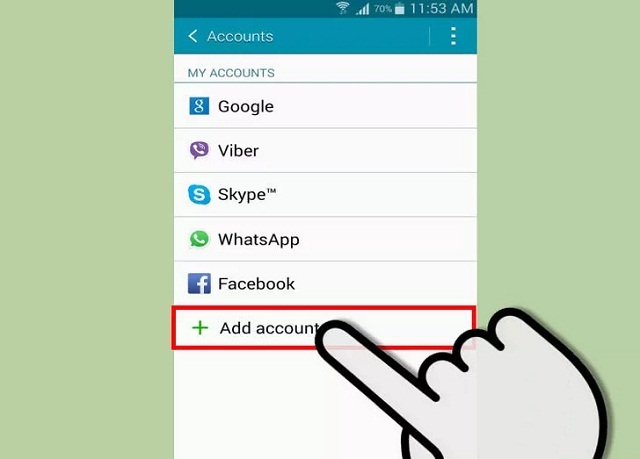 To be able to do this, go to your Settings menu and choose Accounts and Sync, tap Add Account, then choose Samsung Account. You will then be asked to enter Samsung login details or create a new one. 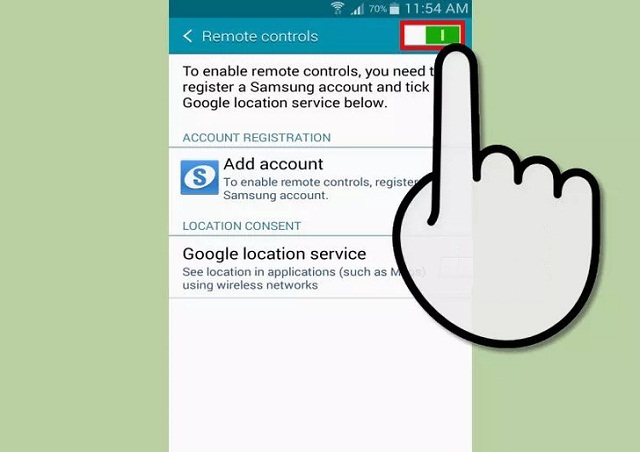 To be able to utilize the Find My Mobile feature, you need to turn on the remote control. But this is automatically enabled upon registration of your Samsung account. But to be really sure, you may open the Settings menu, click on Location and Security, and tick the Remote controls box. 3. Go to Find My Mobile website. Find My Mobile page is under Samsung web page. 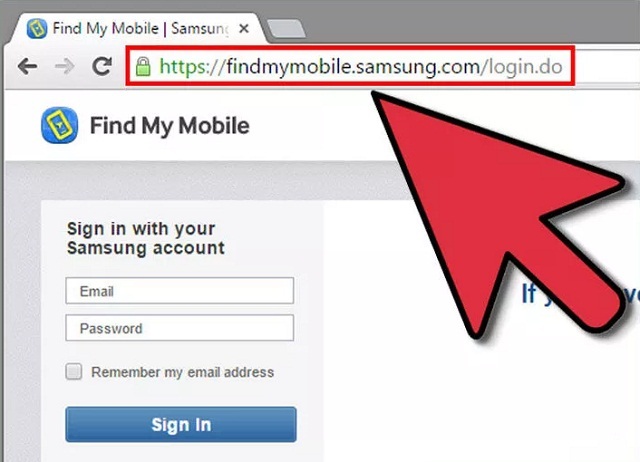 Log in with your Samsung account, make sure that it’s the same account linked with your missing phone. 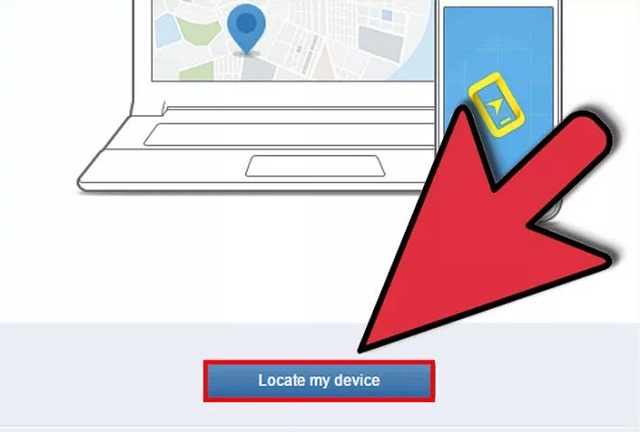 On the left menu, you will find the Locate my device option, click it and you will see a map detailing your phone’s last known location will appear. Lock my mobile—a new security code that serves as a lock will be activated. 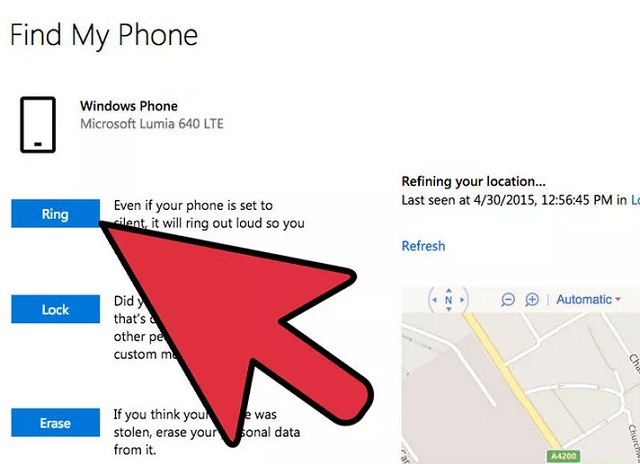 You also have the option to send a message and phone number to your phone screen so people who find your phone will have a way to contact you. 1 . Install a third-party tracking app on your target phone. 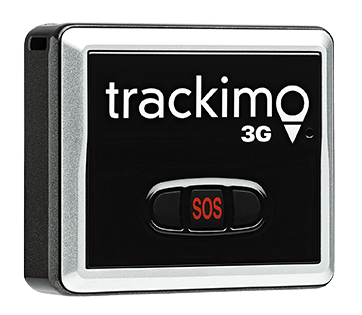 There are many third-party software that you can use to spy on someone’s device, including GPS Tracking Pro (Android) and GPS Tracker (iOS). 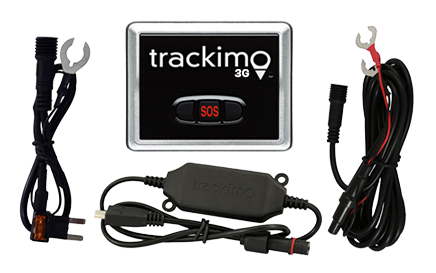 Some GPS tracking apps are not easily detected like GPS Tracker Hidden for Android. If your target phone is an iPhone, you first need to jailbreak it. 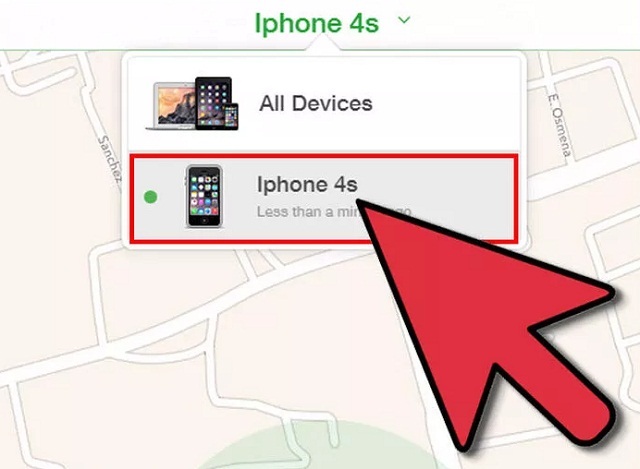 To be able to track someone else’s phone, you can only do it by accessing it physically. You either have to “borrow” it for a while or get permission from the person to track their device. You must know that tracking a person’s device without their consent is against the law in some countries. 2. Consult with your service provider. 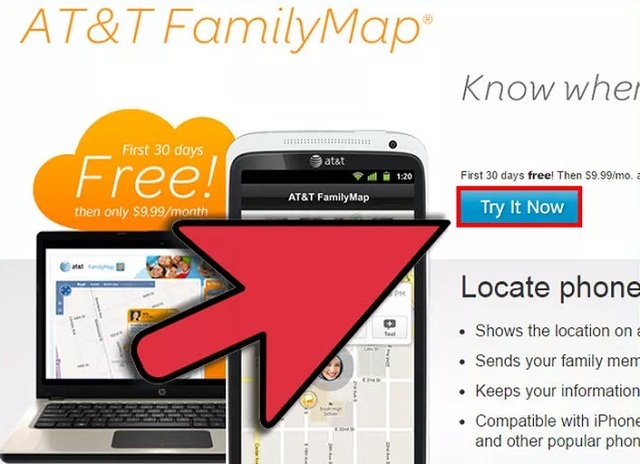 If you are using the service provider’s family plan, it’s possible to track the phones under that plan. This is particularly useful if you included your children’s phone in the plan. Here are some of major services. 3. Ask your family or friends to join into the same social network. Some tracking apps allow sharing of locations with other network users. This is ideal for families who use smartphones as their way of communication. If you get them to sign up for the apps, then they also agree to share with you their location. 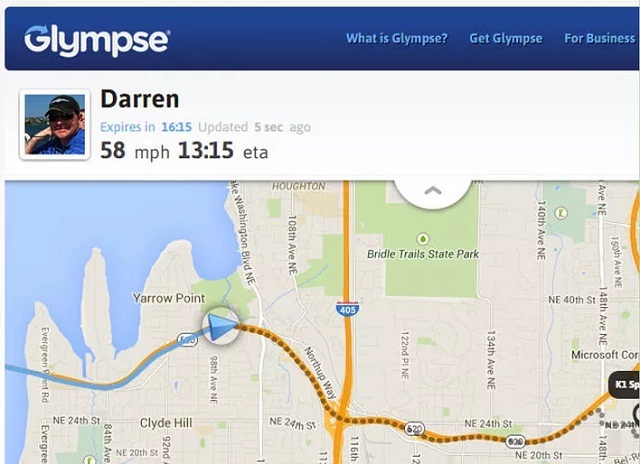 Apps that allow sharing of location information include Life360, Cozi, Find My Friends, and Glympse. If you are the one paying for the tracking services of all parties, as the tracker (whether you are a parent, employer, or a spouse), make sure that the mobile user (they may be your child, employee, or a spouse) agrees of you tracking them and promise not to vandalize or disable the device. If you are using the service on a large-scale like the whole company or big organizations, you can ask smartphone providers if they can offer you corporate services, which many of them do. Some services can be customized depending on the phone models and needs of the users.